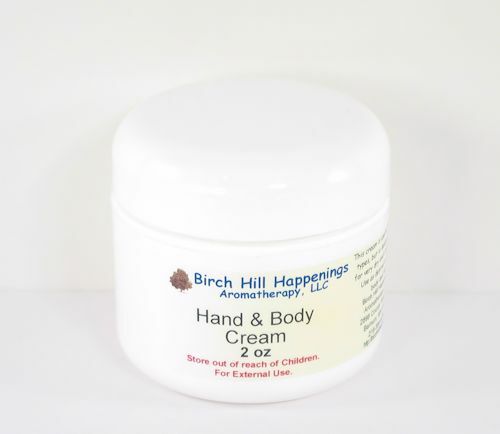 This cream is quickly absorbed and is good to use for an all over hand and body cream. It can be used alone or add your favorite essential oils. It is Paraben Free. Now includes Shea Butter! 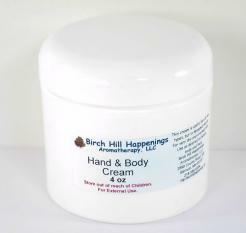 To add essential oils to the cream the guidelines recommend adding 4-6 drops per ounce of product. 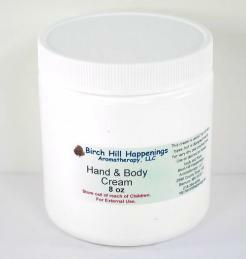 This is a wonderful thick and very moisturizing and soothing cream. I am so appreciative that I can order it unscented. 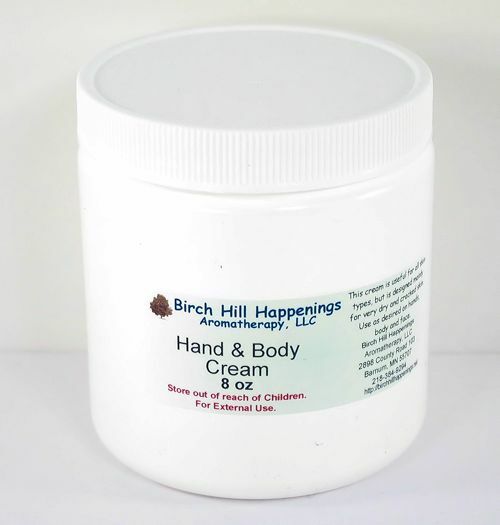 If you have super dry and sensitive hands like mine, it is an excellent choice.